Those who are struggling with health complications in their arteries may seek a nutritional means of supporting healthy nitric oxide production. This is because nitric oxide is essential to muscle contractions which play a pivotal role in healthy blood flow. 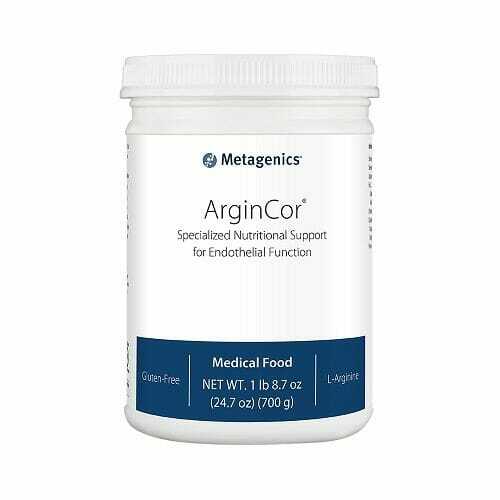 Metagenics ArginCor is an advanced combination of nitric oxide support nutrients like Folate, Magnesium, Beet Powder, L-Arginine, L-Glycine, and more! Features some of the most widely-researched ingredients for nutritional blood flow support in a powdered medical food formulation. 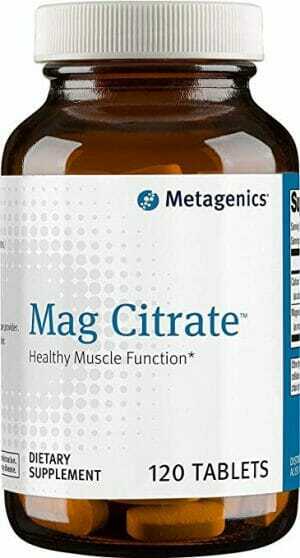 Designed to nutritionally support nitric oxide production and other essential natural processes involved cardiovascular health. 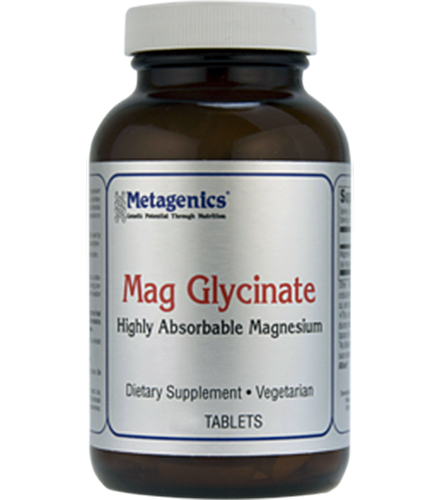 Magnesium may help resist vascular calcification. Beet Powder – While there are many valuable nutritional properties of beetroot and beet powder, of particular interest to those with vascular issues is its high nitrate content (250 mg to every kg−1 of fresh weight). Nitrate is involved in the generation of nitric oxide within the human body.5 Thus, beet powder, with its high nitrate content, is well-worth investigating for natural blood flow support. Amino Acids – L-arginine in particular is one of the most widely recommended and researched nitric oxide boosting supplements. 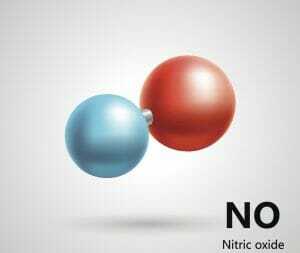 This is because of the heavy involvement this amino acid has in nitric oxide production. However, there is a great deal of debate in the nutritional world as to whether or not increased L-arginine intake results in more nitric oxide production in healthy recipients. Studies have achieved varying results in this area,6,7 but L-arginine, l-glycine, and other similar aminos are a welcomed addition to any vascular support supplement as a means of removing the risk of amino acid deficiencies which would likely translate into nitric oxide production complications. If you have had a myocardial infarction (heart attack), consult your physician before use. 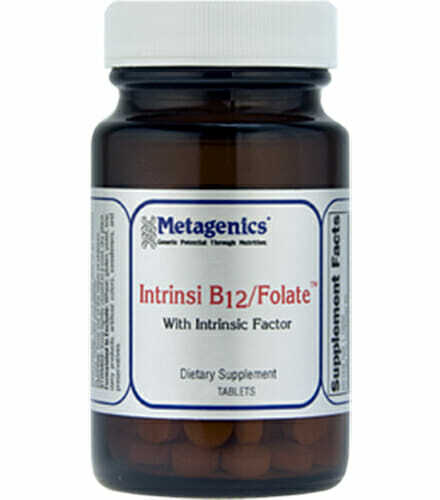 Other Ingredients: Fructose, L-arginine, citric acid, sorbitol, beet powder, magnesium citrate, natural flavors,† silica, xanthan gum, guar gum, glycine, thiamin mononitrate, and calcium L-5-methyltetrahydrofolate.